Maison Francis Kurkdjian's fragrance À la rose, is a tribute to femininity. As powerful as each petal that graces a rose, this fragrance evokes a crisp tenderness, whimsical free-spirited style and elegance that radiates femininity. À la rose is best described as a declaration of love for all women captured in a fragrance. You'll fall in love the very moment you take in this gorgeous scent. It's powerful, feminine, luxurious and completely indulgent in the sweetest of ways. A rosy duo in one fragrance: Two varieties of rose have bestowed the radiance of their petals on this Eau de parfum including Centifolia roses and Damascena Roses with a playful blend of pear and lychee. How would you like to meet Francis Kurkdjian (Perfum Creator, Art Director & Co-Founder) in person? 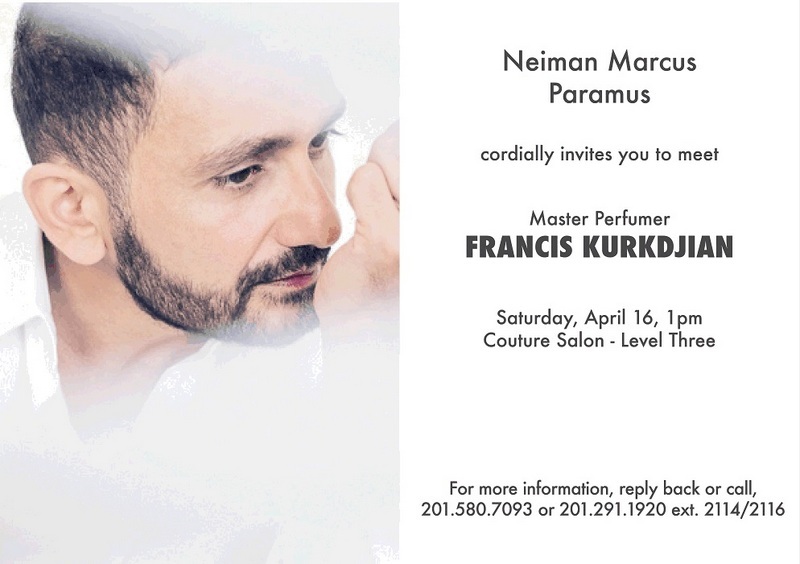 If you are in the tri-state area, consider heading to Neiman Marcus in Paramus, NJ for a personal appearance from Maison Francis Kurkdjian Parfums, at this one day exclusive event. For more information, contact 201-580-7093 or 201-291-1920. 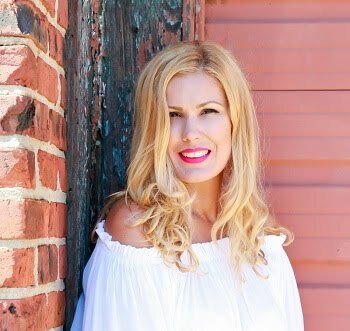 I am so sad to miss this event as i have a previous engagement scheduled for the same day but would love to hear that some of my gorgeous readers attended. If you do, please be sure to let me know! If you're not local or cannot make the event, you can purchase this and many more of Maison Francis Kurkdjian Parfums at Neiman Marcus. Labels: maison francis kurkdjian a la rose perfume review. 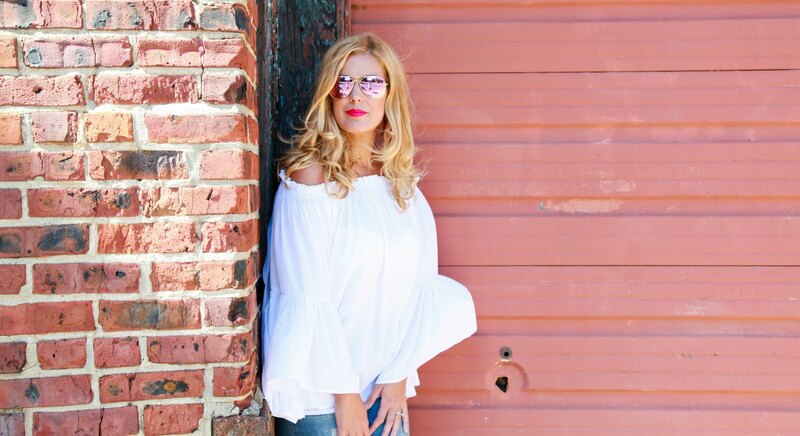 Ooo so pretty, lovely post Carla!